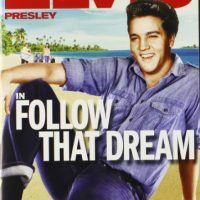 The event was staged on the Pyramid Coliseum in Elvis Presley’s hometown of Memphis, Tennessee. 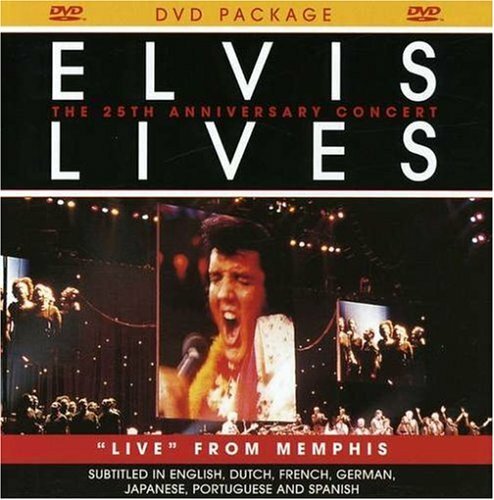 Through the magic of modern technology, Elvis is reunited with his original TCB band, back-up singers and musical director for a unique concert special now available on this Elvis Lives DVD. 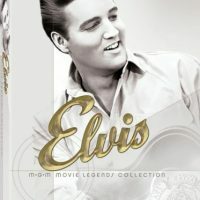 The program features footage of Elvis from previous concerts along with his supporting musicians and singers live on stage together in Memphis. 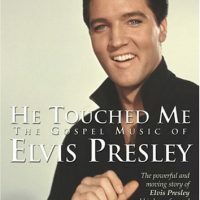 This one of a kind concert event has stirred audiences around the world and ignited a passion for the King in a whole new generation of music lovers.